When You Want Jewelry That Makes a Statement. All of us have something distinct to say. 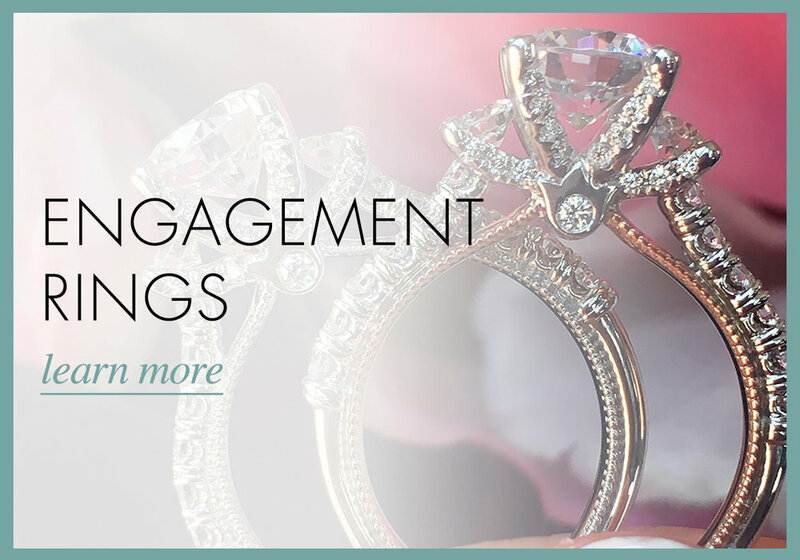 We make sure you say it with jewelry that is elegant, original, and undeniably you. Create better relationships and increase your inner strength with April’s featured product of the month, the Diamond! Diamonds are not one a girls best friend but also the birthstone for April.